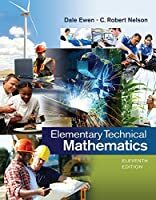 ELEMENTARY TECHNICAL MATHEMATICS Eleventh Edition is written to help students with minimal math background successfully prepare for technical, trade, allied health, or Tech Prep programs. 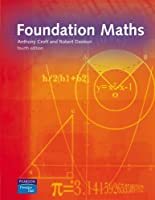 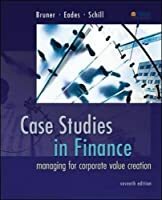 The authors focus on fundamental concepts in basic arithmetic including the metric system and measurement, algebra, geometry, trigonometry, and statistics, which are supported by thousands of examples, exercises, and applications surrounding such fields as industrial and construction trades, electronics, agriculture/horticulture, allied health, CAD/drafting, HVAC, welding, auto/diesel service, aviation, natural resources, culinary arts, business/personal finance, and others. 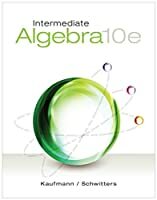 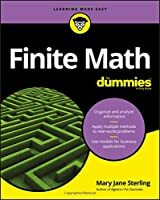 For this revision, the authors have added over 150 new exercises, 30 new examples, new applications categories, and a new appendix on simple inequalities. 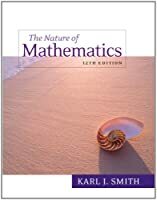 The goal of ELEMENTARY TECHNICAL MATHEMATICS is to engage students and provide them with the math background they need to succeed in future courses and careers.